Property. Shares. Business, Options, Cash. 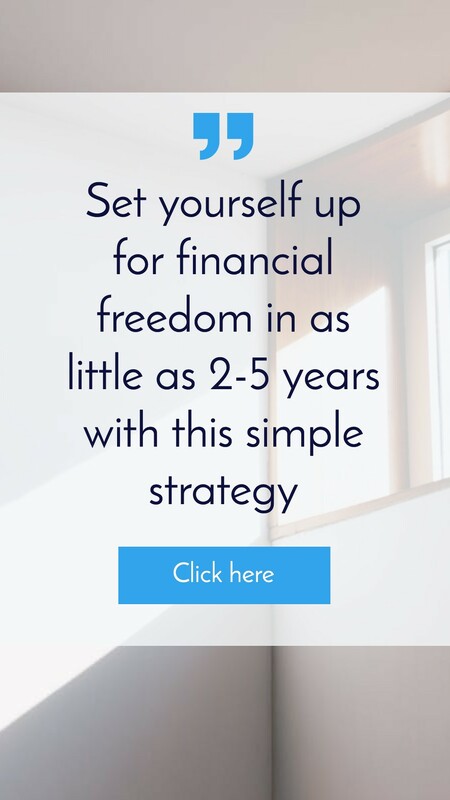 There are so many different ways that you can invest your money and achieve financial freedom and I have only named a few. I believe that property can be a great investment vehicle but they can all be great investment vehicles. 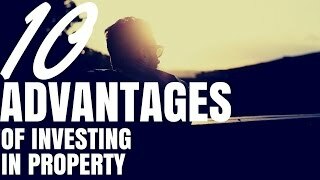 So what are the advantages of investing in property? Advantage number one is leverage. Let’s say you have a $20,000 deposit. The bank is unlikely to loan you $80,000 so that you can invest $100,000 in shares. It’s too risky and they won’t like the idea of you losing your money and being unable to pay them back. But what if you go to your bank and request $80,000 so that you can purchase a property? The bank is far more likely to be on board. 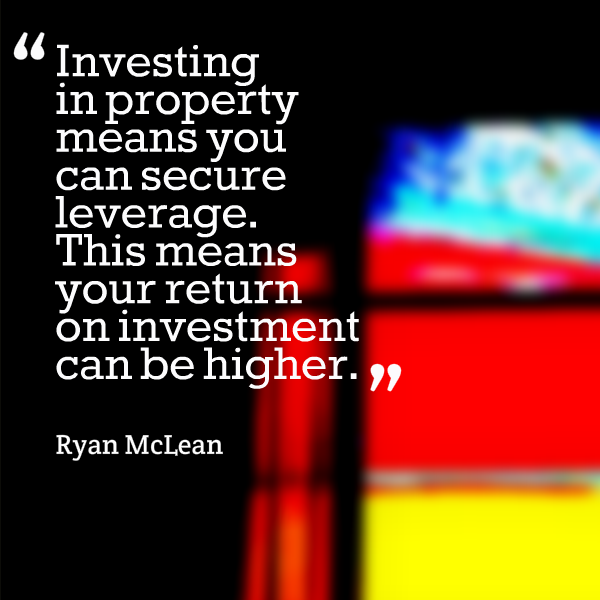 Investing in property means you can secure leverage. This means your return on investment can be higher. Let’s look at a real life example of how this would work. 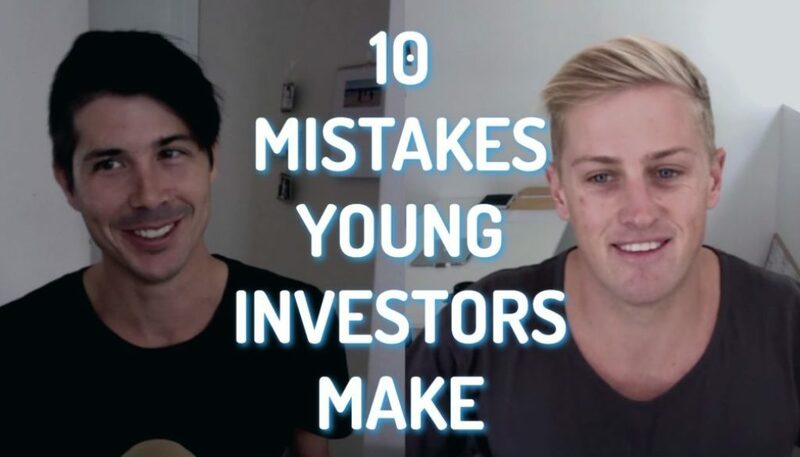 You’ve got $20,000 to invest in shares and $20,000 to invest in property. You invest your money with shares and the market goes up 10%. That means that your share portfolio is now worth $22,000. It has gone up $2,000. Now let’s take that $20,000 and leverage our banker’s money to purchase a property for $100,000. Let’s say the property goes up 10% as well. That property is now worth $110,000. 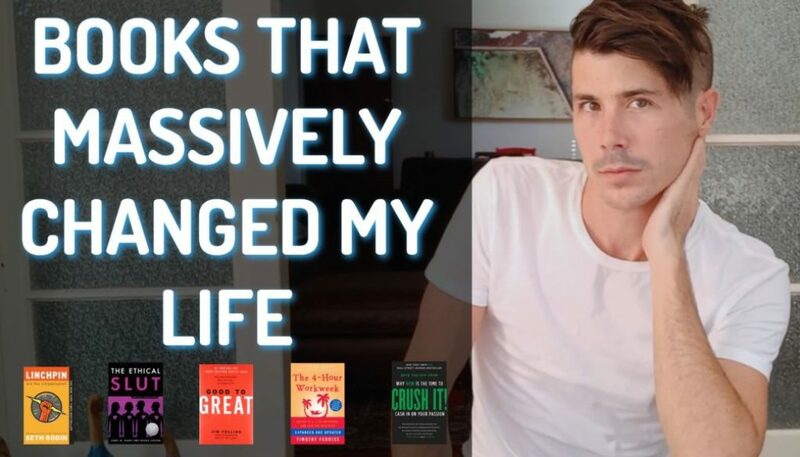 So you’ve actually gained $10,000 instead of the $2,000 in the share market. This can obviously work in the opposite direction and you can lose more money if you invest poorly. But you can see how leverage can help you get better returns on your investments. Advantage number two is stability. Many people perceive property investment as more stable than investing in shares. That’s why the banks are generally more willing to lend you money to invest in property than to invest in shares. Shares and banked cash are more liquid. This means you can get the money out a lot faster. But when you’re investing in property it’s not as liquid and it is a slower process to get your money out. The benefit is that normally the market doesn’t fluctuate as heavily as the stock market does. The market obviously does depreciate in times but it does tend to be more stable than the stock market for many people. Advantage number three is that you can generate positive cash flow from your investment property. This is great because it means someone else is paying off your mortgage and you’re getting money into your bank as well. Most people seem to invest in a negatively geared property and hope for capital gains. 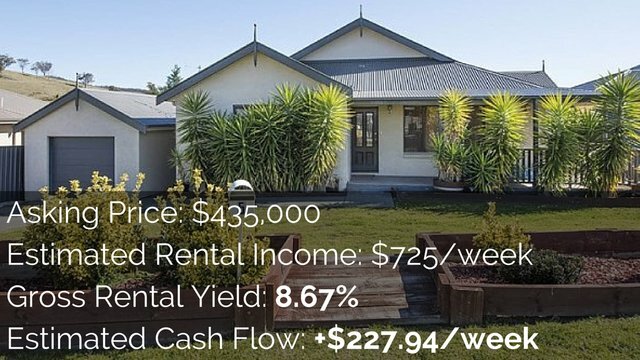 But you can generate cash flow each week if you invest in positively feared property. You can then measure that return and get a 6-20% cash-on-cash return each year. That means you’re actually getting 20% of the cash you put in back each year as well as capital gains. 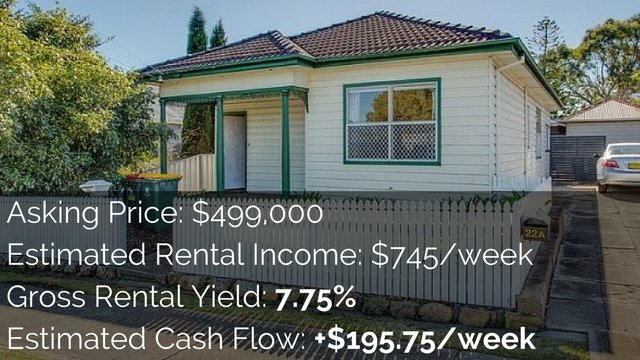 Positive cash flow property can be great because you’re getting those returns and those capital gains straight away. Advantage number four is capital gains. And what that means is that property can go up in value and we can make a lot of money that way. Many investors in Australia have made their fortune in capital gains and in growth. They generally use a “buy and hold” strategy. Many people say that properties tend to double every seven to ten years. So they purchase the property and they hold it. Then their wealth increases as the property goes up in value over time. 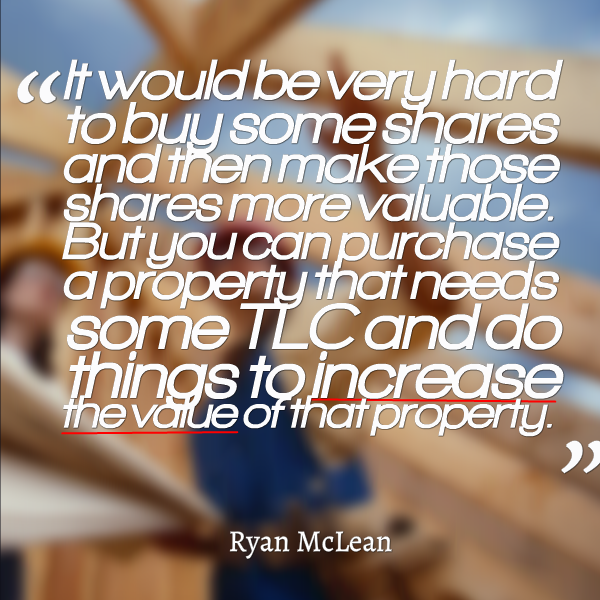 Capital gains can be a great thing about investing in property. But we get capital gains in shares as well. So what’s the benefit of capital gains in property investment over any other investment vehicle? Investing in cash means you’re not getting capital gains. But when you’re investing in stocks it again comes back to that leverage. We can purchase a larger asset in the property because we’re borrowing money. Then we can get access to more capital gains than we could potentially access in the stock market. Advantage number five is that you can make improvements to your property and increase the value. I believe it would be very hard to buy some shares and then make those shares more valuable. You can’t do it. But you can purchase a property that needs some TLC and you can do things to increase the value of that property. Put the work in and you could get an increased price when you sell the property. Having the ability to make improvements is a great advantage of property. Advantage number six is that you have control over your expenses. Investing in property includes expenses like maintenance, management fees, council rates and so forth. One of the great things is having control over many of those expenses. Advantage number seven is tax advantages. Because you have these expenses with property you can actually use a lot of those expenses as a tax write-off. You can get depreciation on top of that as well. 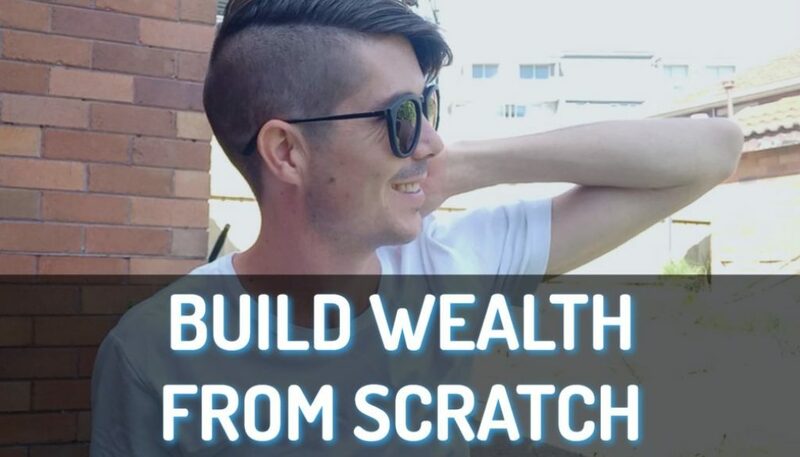 So what this means is that you could actually be making money in your property. But because of these expenses and because of depreciation you might not even have to pay tax on your money. Or you might even get a tax saving from the government because it looks as if you lost money because of depreciation when really you haven’t had to fork out that money in that financial year. Advantage number eight is equity growth. We get equity as the property goes up in value. Equity is the difference between the value of the property and our mortgage. And that equity is great because more often than not we can borrow against equity to buy more investment properties. This means we can begin to build our portfolio on the equity that we have without using any cash out of our own pocket to pay for the deposits. Equity becomes something that compounds the more properties you have. This compounding effect of equity can be a great advantage to investing in property. Number nine is having control over your property. When you invest in shares you have no control over how that company’s run and you won’t be able to do anything to make your investment perform better. But when you own an investment property you get more control over how that property runs. You can control who your tenants are and who manages the property. And then you can also make the calls on what improvements to make on the property. You can even expand it out and subdivide or develop. There are so many opportunities due to the fact that you have control over your asset. And advantage number ten is that they aren’t making any more land. The chances are that you’re going to have a stable and a great investment if you do your research properly and work out the supply and demand of an area. Obviously I’m never going to guarantee that. But the fact is that there is a limited amount of land and the population of Australia seems to continue to grow. This means that property is highly likely to continue going up in value. So there you have ten advantages of investing in property. You can see that property has some great advantages over other investment vehicles like shares or options or cash or even businesses. I love investing in property so I’m a little bit biased. I’m sure there are some advantages of shares over property. It’s more liquid. You can get your cash out easier. But I love property and I’m always going to be one to invest in property.